Below, seven areas where you might be skipping the SPF — and how you can seamlessly start factoring them in to your sun protection routine. Just when we thought we’d have to slick our hair with traditional SPF to reap the benefits of scalp protection, SPF-spiked scalp sprays came into existence. Most formulas (try Coola® Organic Scalp & Hair Mist SPF 30, ($26) provide not only sun protection, but also a hit of strand-strengthening benefits. Alternatively, switching your part during prolonged periods outdoors can be a good strategy for avoiding a burned scalp. The sun can dry out your hair and make it more porous — which ultimately results in color fading. Luckily, there’s no shortage of hair sunscreens on the market these days to prevent dry out and brassiness. Try Rita Hazan Lock + Block Sunscreen Spray, ($26) which provides a misting of UV protection plus styling hold and shine-inducing vitamins. As with any other area on your face, protecting your pout is vital — both for preventing sunburn and to prolong a youthful-looking lip. Consequently, make sure your lip balm contains SPF. We’re fans of the Perricone MD® No Lipstick Lipstick SPF 15 ($19), among others. Hands are one of the first areas to show aging — think sunspots, loss of firmness — in part, as a result of prolonged sun exposure. One way to mitigate damage is, of course, to slather SPF on your hands. 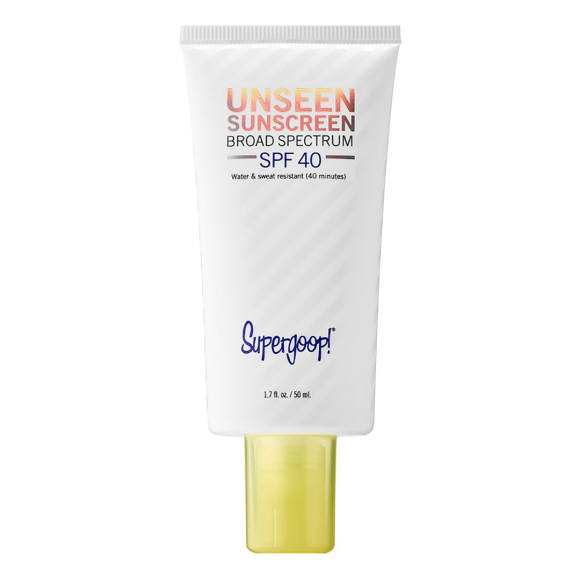 Alternatively, try a sunscreen-spiked hand cream, like the Supergoop® Forever Young Hand Cream ($12). Not only does it protect with a whopping SPF 40, but it also hydrates with sea buckthorn oil and smells like cardamom and tangerine. This one is a real kicker — especially if you, like us, plan on living in sandals this season. Avoid red, blistered feet by smoothing some SPF over top of ‘em before you hop on a boat or walk along the beach. 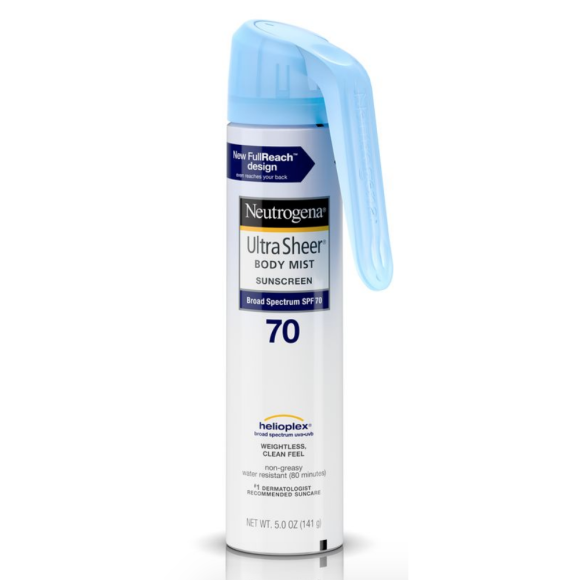 Sunscreen sprays, like the Neutrogena® Ultra Sheer Lightweight Sunscreen Spray SPF 70 ($13) are an easy way to mist on a veil of protection in a flash. The tops of your ears are in a prime location for major UV damage. Avoid blistering, burning, and potentially serious cancer scares by including them in your daily protection regimen. As with all SPF, it’s important to reapply every few hours, especially if you’re spending time outdoors. 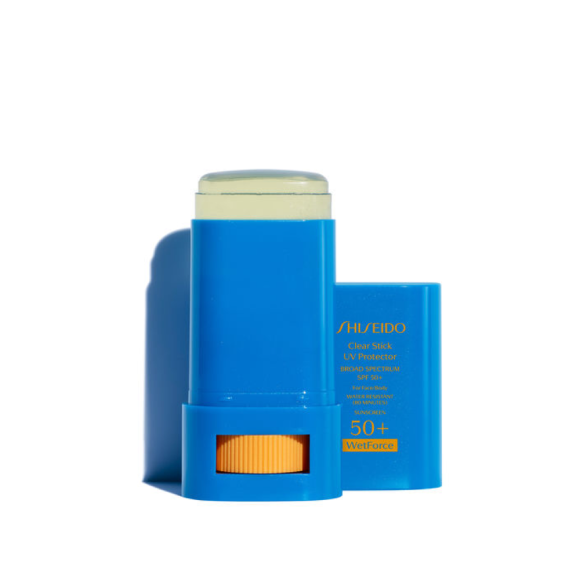 For outdoor excursions spanning more than two hours, grab a sunscreen for the road; we love Shiseido’s Clear Stick UV Protector Wet Force SPF 50 ($30), which can easily be thrown into beach bags and slicked over tricky spots (like the ears) sans fuss. There’s nothing like a mega-shiny manicure to polish off a summery ensemble. But even the slickest, most pigmented lacquer can be prone to fading, especially when faced with prolonged sun exposure. 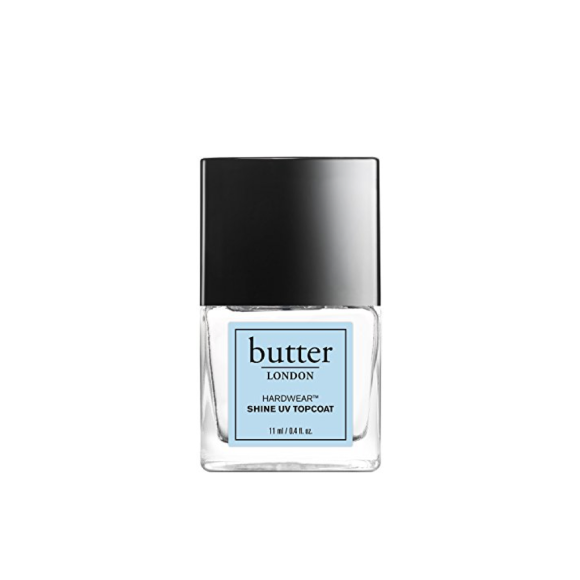 Try switching your top coat to a sun protection formula, such as the Butter London Hardwear Shine UV Top Coat ($18), which seals color and thwarts UV rays.